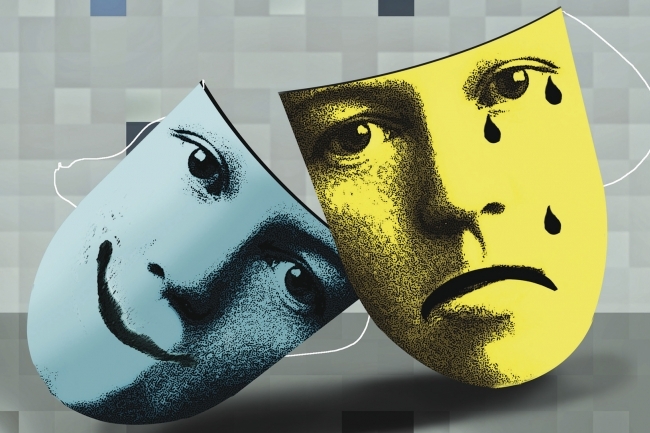 Theater (slow, communal, physical) may be the cure for what ails us in the digital world. Social psychologists, neurologists, and doctors tell us that cellphone use (in the way our students do it, more than eight hours a day) is altering modes of attention, reducing eye contact, hurting necks and hands, and changing our brains and sleep cycles. Apparently nothing feels as good as the dopamine rush that floods our brains every time the phone “pings.” We are all of us, to a degree, nomophobic (the term coined to describe the anxiety that results from being without one’s phone). 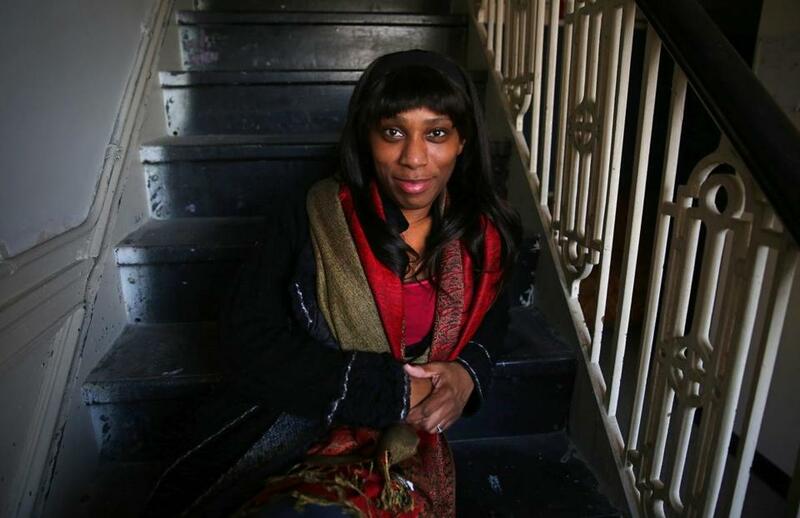 Rich treasure troves of public data exist about our cities, but for the ordinary person, these can be hard to dig up and decipher. That’s why citizens, nonprofits, and start-ups have been trying to convert some of these complex datasets into comprehensible and usable forms. Even the federal government has been trying to consolidate some of these data tools in one corner on the internet. But this endeavor, while significant, only brings together a few pieces of a larger puzzle. To get a detailed snapshot of a place, we still have to painstakingly put together information from various sources. 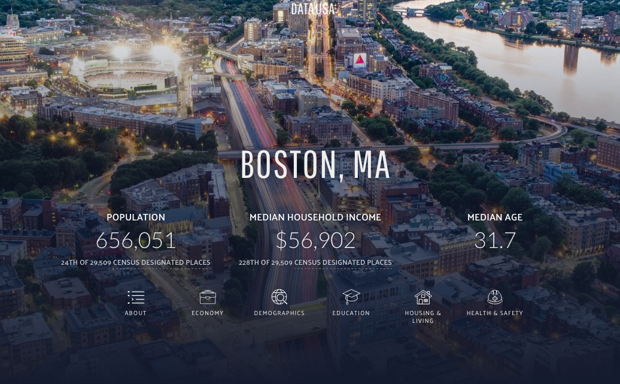 Enter DataUSA, a new, comprehensive, open-source visualization venture launched Monday by Massachusetts Institute of Technology’s Media Labs and consulting and auditing firm Deloitte. For any county, city, metro, and state in the U.S., this site pulls up visualizations of data on the economy, demographics, health, education, and housing. It’s essentially a one-stop shop for information that is easy to search, understand, embed, and build into new code.